Consumers that get to touch and feel the product are far more likely to connect with it and develop a sense of ownership. This gets them more inclined into buying the same and it is a well-known fact among the marketers. Triggering this sense of ownership without making the consumer even touch the product can be done by building an emotional connection and experience through brand activation. This is a marketing discipline aimed to drive action through interaction and shared experiences. It’s a marketing mix, an integration of all communication assets in a creative platform – one that is used to activate the consumer. How to develop a brand activation campaign that fosters engagement? Start by focusing on the “why” before thinking about “how”. 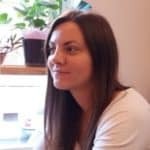 Why will the audience care about your campaign? Start by answering these questions. The answers will guide your activation model development. 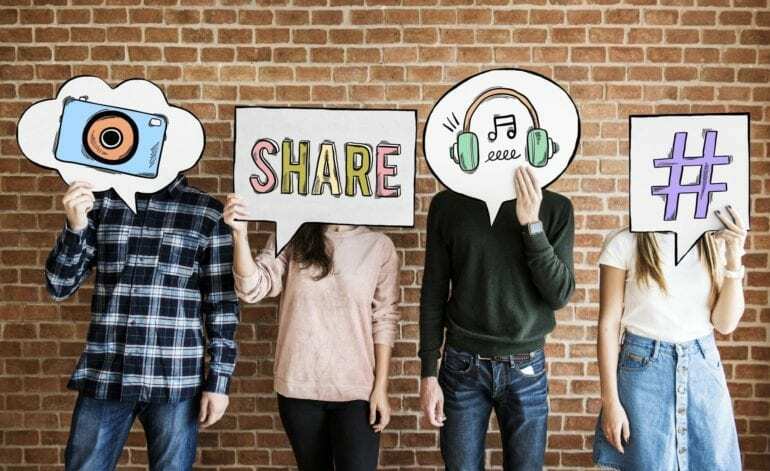 Taking a multi-channel approach and activating on social, digital and experiential you will have a greater impact on the consumer, drive face-to-face engagement through branded experiences. This will get you further than a brand awareness campaign ran in a silo. Define your goals and decide what action you wish the consumer to take. Your goals must be quantifiable as you will use them to measure ROI and overall campaign success. Formulate your idea for activation within the lines of your brand attributes. Think cross-channel and find a way to entice the consumer on taking a step further. To elevate your relationship from being acquainted with your brand to becoming a brand advocate. Leverage your activation for promotional opportunities – PRs, paid campaigns, influencer marketing, even merchandising. Find ways to extend your brand activation campaign year round. You might want to consult reputable digital companies specialized in social media to help you out. Keep the conversation on social channels going as long as you can to identify new customer touchpoints. 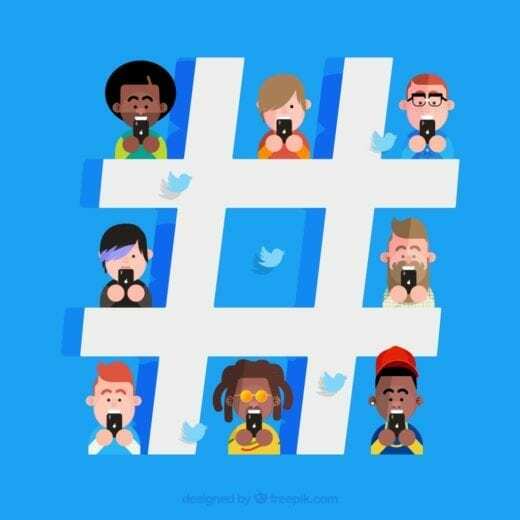 Here are a few examples of great activation campaigns followed through with a great use of hashtags on social media. Let’s see what we can learn from them. Zappos made a great move back in 2015 with their brand activation. They capitalized on Google’s experiential campaign launched to promote their new photo app. Namely, Google gave out cupcakes to any user who shared a photo with their app. Zappos had set up a mysterious cardboard booth just a few feet away from Google’s that gave away random products from their store to anyone, for a cupcake. Each time a person donated a cupcake, they received some cool gift in return – a watch, some gloves and of course, some shoes. The idea was brilliant and Zappos made a huge hit with their #PayWithACupcake hashtag campaign across social media. There’s no shame or reason not to capitalize on a competitor or otherwise other company’s experiential campaign, as long as you do it in a “tasteful” way. Have you noticed how Burger King is always across the street of McDonald’s? Namely, Burger King’s capitalized on its main competitor McDonald’s by simply opening a store across the street of every McDonald’s. They’ve let their competitor do the R&D for them and they just capitalized on their actions and results. Adidas made a great move with their brand activation campaign back in 2013 with their D Rose Jump Store. The store had the new line of Adidas sneakers placed on a shelf that’s 10 feet from the floor. Anyone could take them, as long as they could reach them in a jump. People were given 24 seconds to try and “earn” their new pair of Adidas and prove themselves next to D Rose, the NBA superstar. The store was a huge hit and Adidas captured some great shots in the after movie. The campaign was followed through with a #jumpwithdrose hashtag and made a huge hit both online and offline. Adidas D Rose Jump Store with TBWA from Petra Tiziani on Vimeo. Align your brand attributes with your brand activation campaign and find an influencer whose attributes are the embodiment of the same. Influencers as the like-minded peers with your consumers can turn to brand ambassadors. And this is your doorway to creating long-lasting relationships that tie consumer experiences to your brand and drive sales. Sonic made use of Coachella as a basis of their brand activation campaign. People who attended the festival could view and order their Square Shakes on the festival grounds. They were given out free to everyone who ordered and posted their Square Shake on Instagram with a hashtag #squareshakes. Sonic had their campaign backed by celebrity chefs who made them on site. 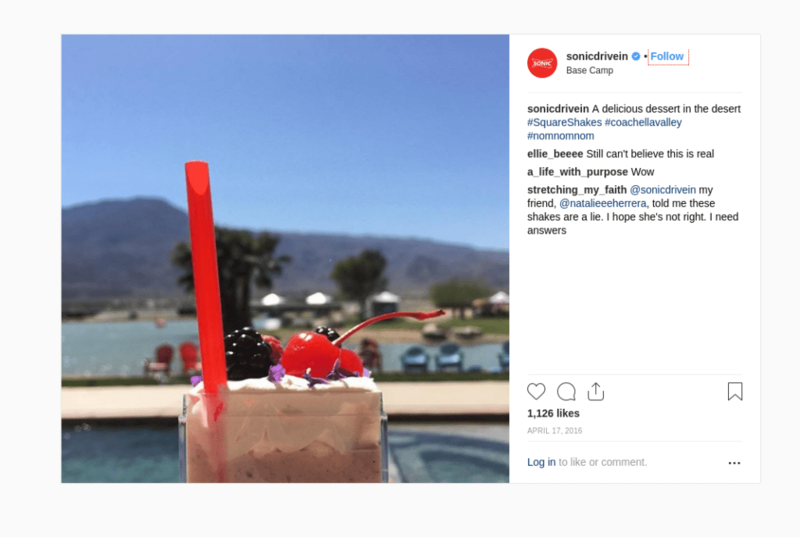 Given that Coachella is attended by 90 000 – 120 000 people each year, Sonic made a perfect move and made their #squareshakes hashtag trending very fast. 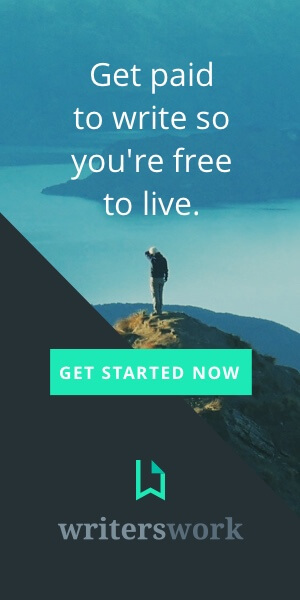 Consumers love free things. And you should not be afraid to ask for something in return – a simple mention or a hashtag can be enough to drive a buzz and get you trending. 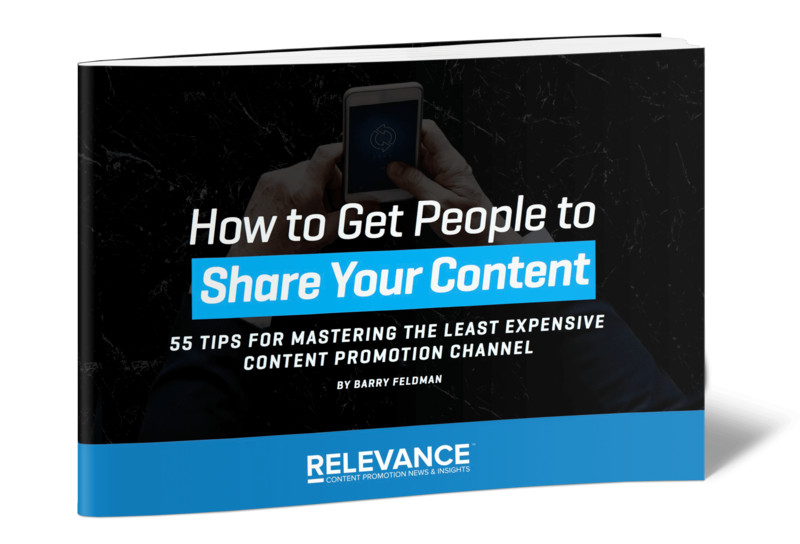 In this ebook content marketing expert and veteran copywriter Barry Feldman offers 55 tips for mastering the least expensive content promotion channel. Oreos made a great brand activation move with their Trending/Vending machine on SXSW in 2014. By combining Twitter, a 3D printer and a classic Oreo cookie, they’ve made a boom with a personalized experiential campaign, backed with real-time data. The 3D printer was making an Oreo cookie with a fill based on flavors currently trending on Twitter. The campaign was followed through with a clever #eatthetweet hashtag that quickly boomed on SXSW. 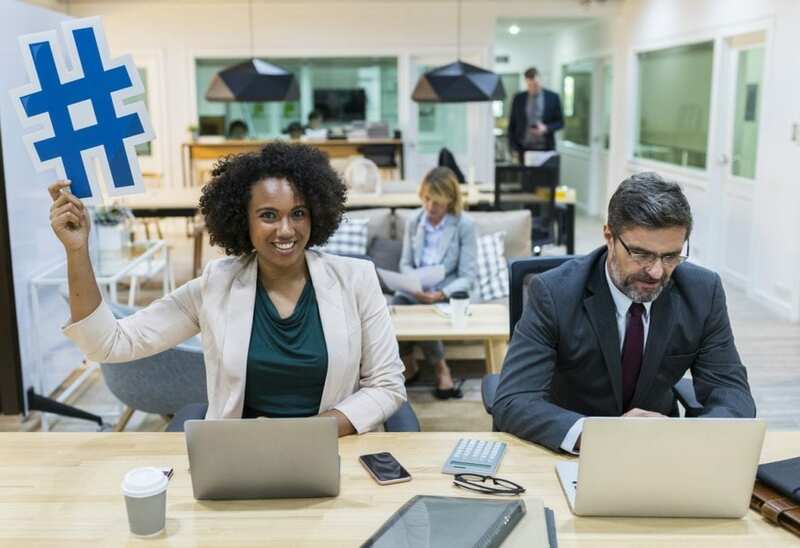 Move your company out of the box and determine a way in which you can capitalize on a partnership or trending technology. The Oreo EatTheTweet campaign is a perfect example of mixing a cookie that we all love with the technology trends in Big Data. JetBlue aimed to promote their flights to Palm Springs during wintertime in New York and made a clever experiential campaign to back it up. They’ve set up a six-foot by six-foot ice block with summer beach accessories in them – slippers, sun cream, beach bags, beach balls, etc. Everything was up for grabs but you had to use anything you had on you to chip the ice. The gamification of the event was followed through with the #BreakTheIce hashtag and it quickly won a lot of buzz for JetBlue on social media. 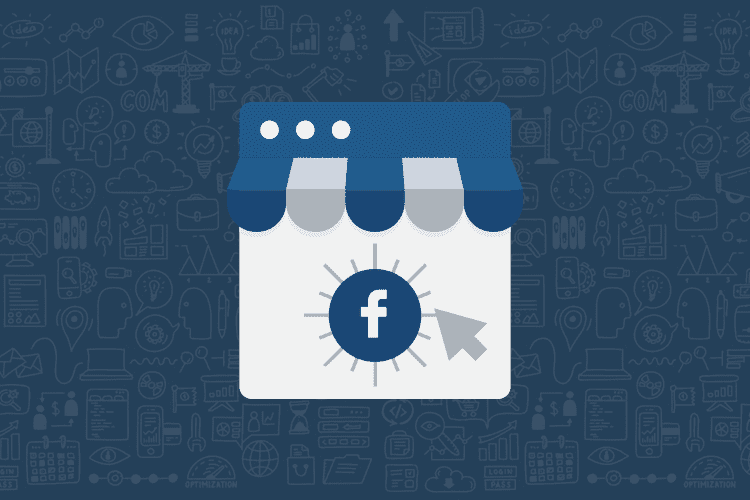 Consumers like SWAG (Stuff We All Get) and if you manage to gamify the experience for them and back it up with an engaging social media campaign, you will be creating a memorable, personalized experience for them that drives further action. Probably the most extreme and most recognized experiential campaigns in the past decade were run by Red Bull. Red Bull and Felix Baumgartner worked several months on preparation and promotion of one of the most daredevil attempts of a free fall jump from 128 000 feet. Around 3 000 000 users watched Felix make the jump and social media boomed with trending #redbullstratos hashtags. Be the one that pushes the limits and thinks big. Experiential campaigns are your opportunity to leave a strong impression and push your creativity to the edge. Just look at Red Bull – they are a brand that promotes adrenaline and extreme. And what can be more extreme than a free fall from a stratosphere? Building an experience that can entice positive consumer action needs to start by understanding the purpose behind it. 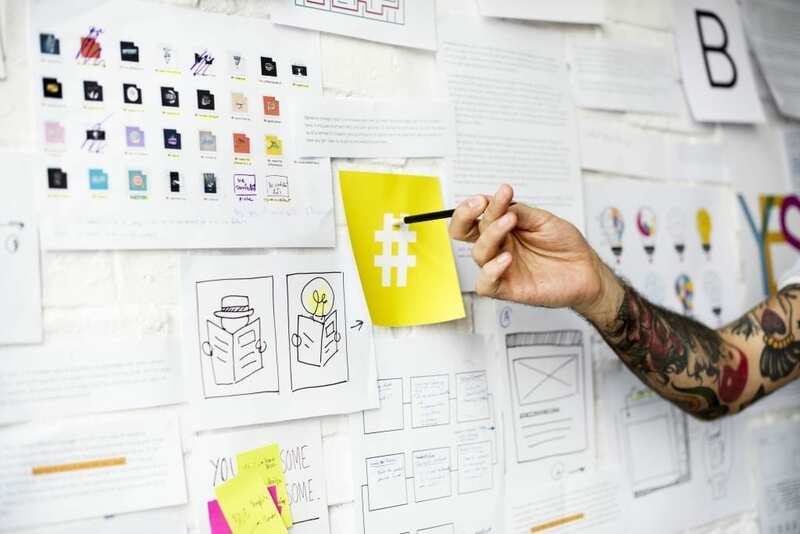 Development and execution of a successful brand activation campaign require a lot of trial and error, but as long as you think cross-channel, establish a hashtag to embody the conversation and keep it going you will be able to identify new consumer touchpoints and build long-lasting brand connections. Which is highly rewarding from a ROI perspective.